2. 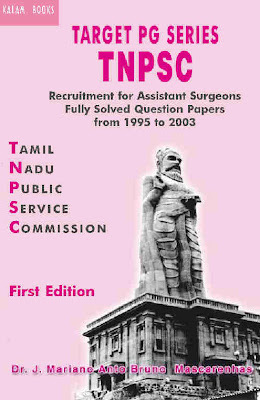 All 213 candidates who relies on GO.Ms.No.95 daated 05.02.2008 are selected by TNPSC only on 29.06.2006, though they worked on contract basis from 2004 onwards. It is seen from previous GO.Ms.No 197 dated 07.06.2004 and GO.Ms.No 31 dated 03.03.2005 and also in the agreement dated 20.11.2006 entered into them with the government that it is categorically found mentioned that the said persons are not eligible to apply for PG course as service candidates. Hence, the said 213 persons cannot be treated as service candidates. Based on this order, seat can be filled up and posting be made. These writ petitions are disposed of accordingly.